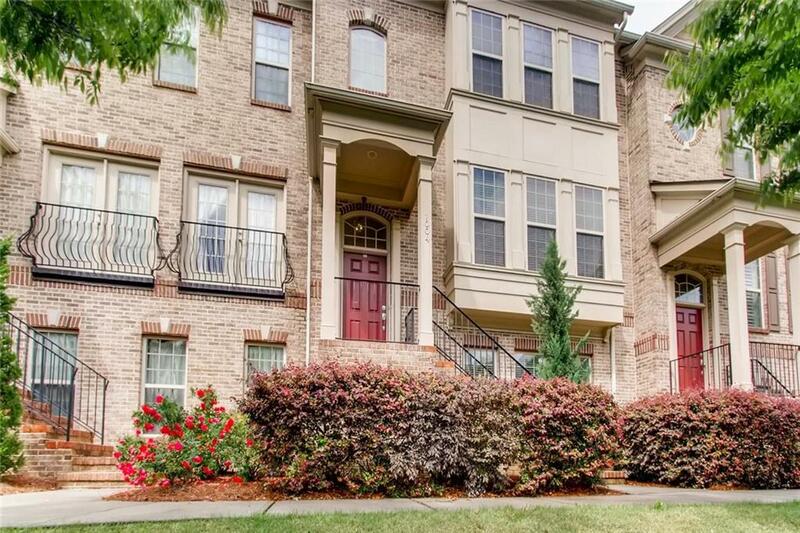 Immaculate 3 bedroom 3.5 Bath Townhome is located in a Beautiful Gated Buckhead Community. 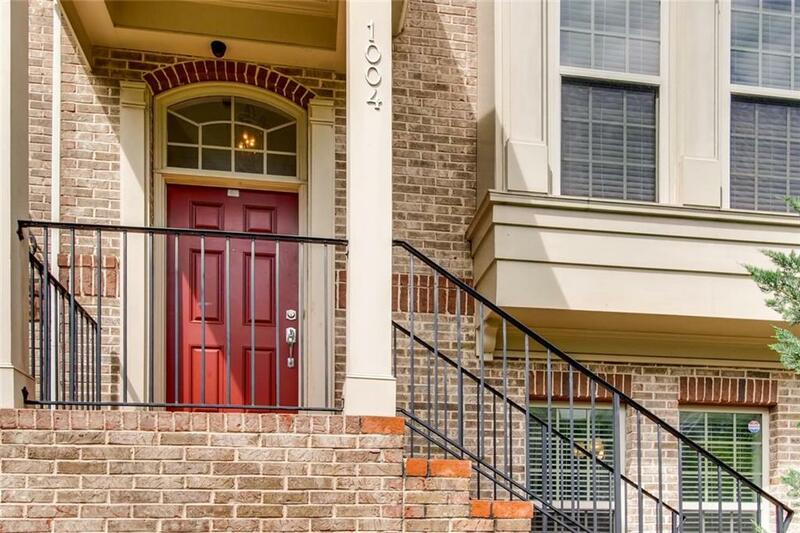 This Townhome Offers Lrg Open Living Spaces, Tons of Natural Light. Features: Premium Kitchen, Over-Sized Master w/ Custom Closets & Hdwd Flrs on Main. 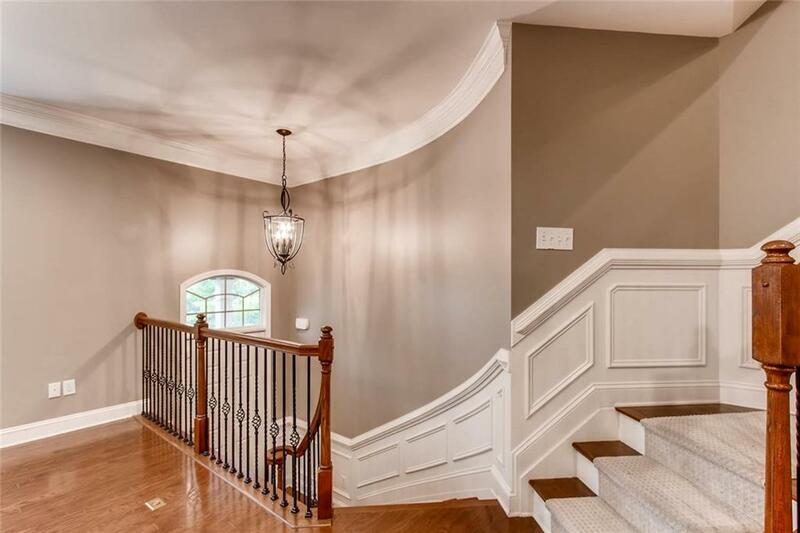 You Won't Find A More Pristine Townhome In Buckhead. Full Daylight terrace Level + Rear Deck. Amenities: Salt Water Pool + Dog Park. Award-Winning Sarah Smith Elementary School. Parking for 4 Cars! (garage + pad) + Guest Parking. 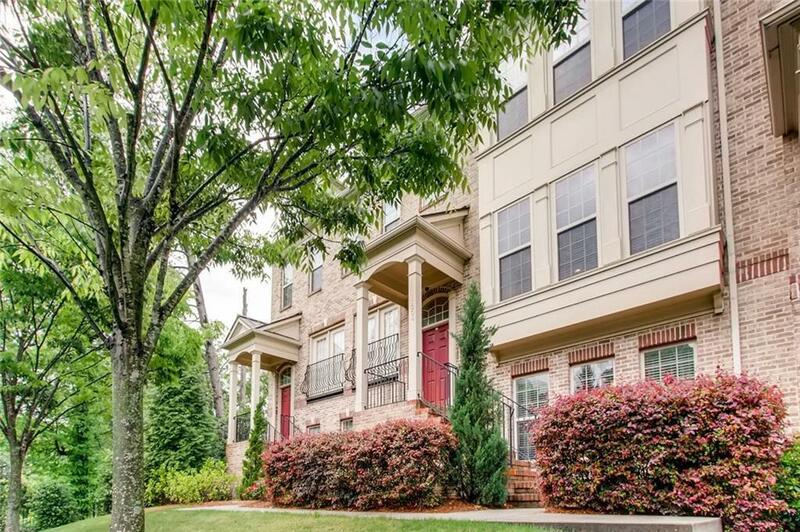 Walk To Lenox Sq., Phipps Pl, Restaurants, Publix, Target & Nearby Lenox Marta Train!